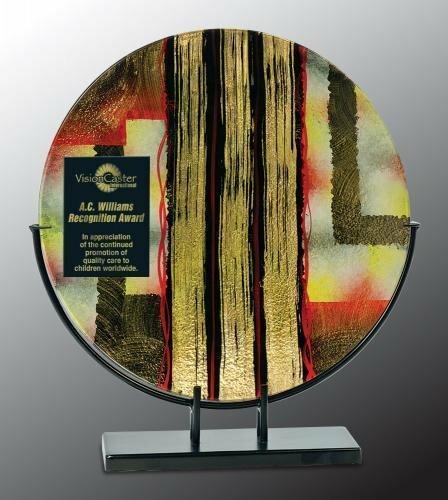 The Red Marble Circle acrylic award is a self standing acrylic award and is perfect for an employee award, achievement award or sales award. 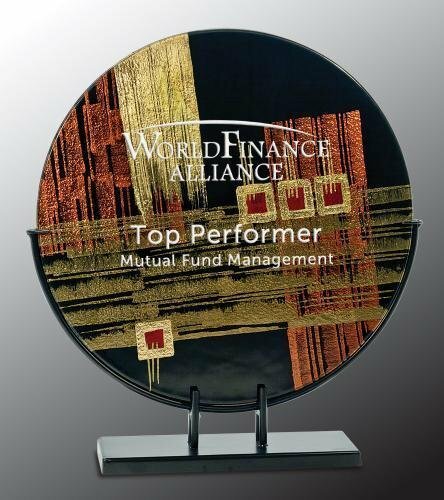 Laser engraves to a frosted white color. 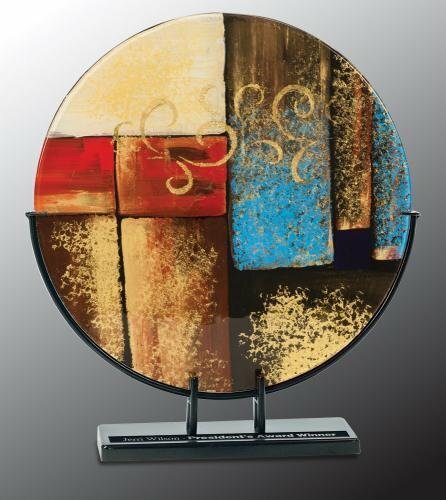 The Blue Circle acrylic award is a self standing acrylic award and is perfect for an employee award, achievement award or sales award. Laser engraves to a frosted white color. 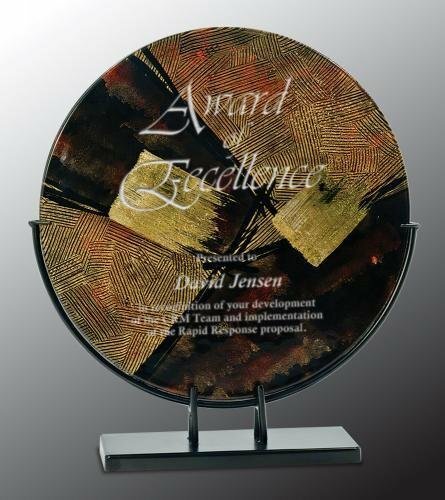 The Blue Marble Acrylic Circle acrylic award is a self standing acrylic award and is perfect for an employee award, achievement award or sales award. Laser engraves to a frosted white color.